Can I shoot a your show? 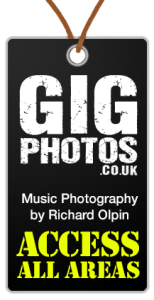 I shoot photos of all sorts, people, places and things, but gig photography is one of my favourite things to do so I decided to set up a new site dedicated to music photography. I’ll be adding some topic-specific galleries and info on promos for bands etc very soon.